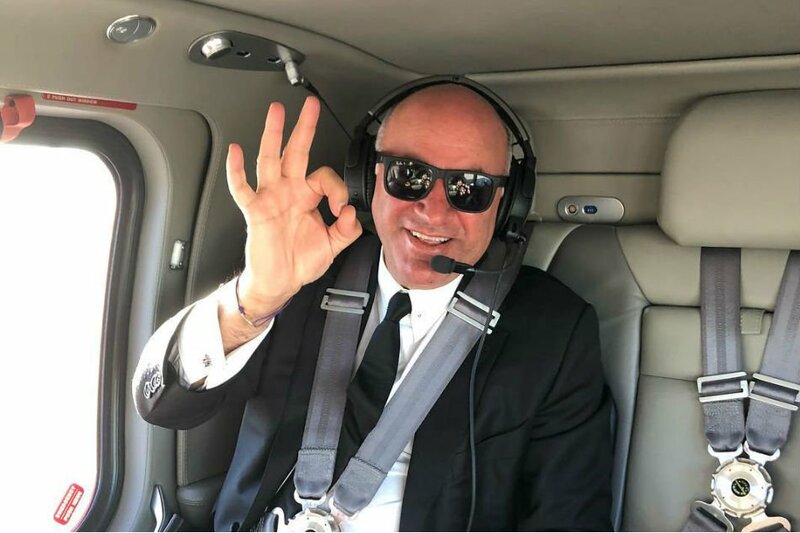 Venture capitalist and reality TV host Kevin O'Leary said Monday he would "never say never" to investing in the Philippines. Back in Manila for the first time since the 1970s for ANC's Leadership Forum, the host of ABC's "Shark Tank" and Chairman of O'Shares ETFs said the Philippines had the makings of an "economic success," based on construction activities that he saw. 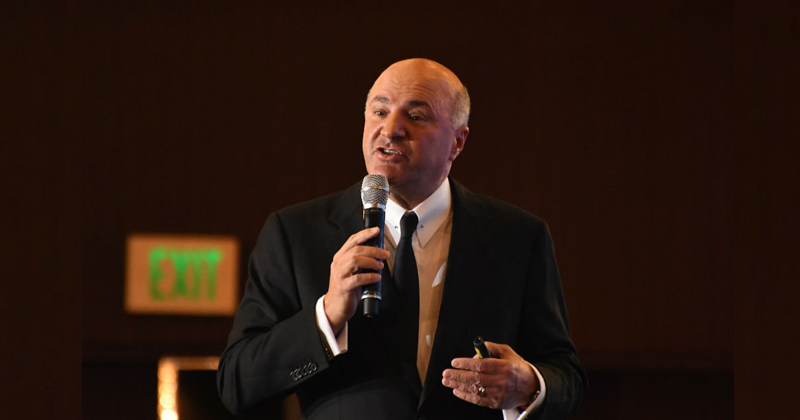 O'Leary will be hearing a pitch from a Filipino entrepreneur at the end of the ANC Leadership Forum. "I never say never," O'Leary said in an exclusive interview with ANC's The Boss when asked about investing in the Philippines. Real estate is an "interesting market," he said. Gross domestic product grew 6.1 percent in the third quarter, maintaining its pace as one of Asia's fast-expanding economies. Inflation, however, has held at its fastest in nearly a decade, though there have been signs that it may have peaked. On Shark Tank, the 64-year-old O'Leary heads a panel of "sharks" that fire off difficult questions to entrepreneurs who think they have the next million-dollar idea, but lack the funds to scale up. In blunt fashion, contestants are told that their margins are too small or their ideas are unoriginal and unsustainable in the long run. In the end, the sharks offer a deal in exchange for money or a guaranteed cut in profits.